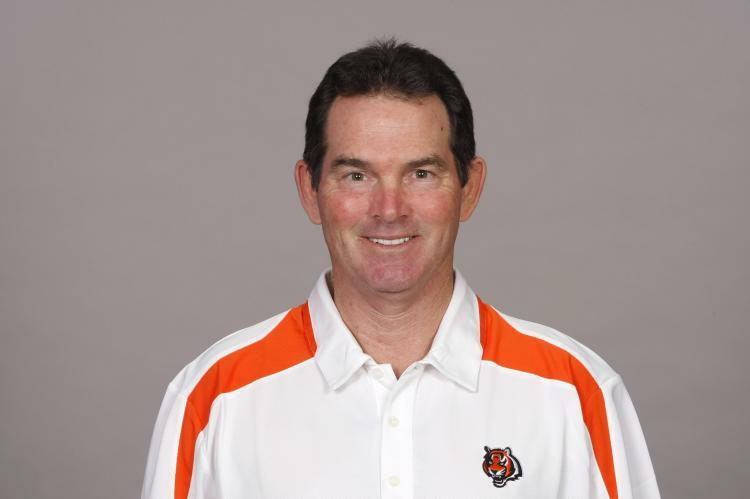 The Buccaneers have requested and received permission from the Bengals to interview defensive coordinator Mike Zimmer. Zimmer has spent the last 18 seasons as an assistant coach in the NFL, working for the Dallas Cowboys from 1994-2006, including the last seven seasons of that stint as the team’s defensive coordinator. 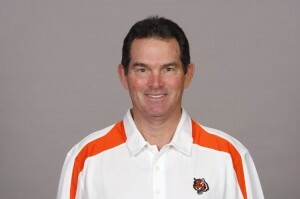 Zimmer was the Atlanta Falcons defensive coordinator under Bobby Petrino in 2007 before joining the Bengals in 2008. Bengals defenses have ranked in the Top 15 in total defense in each of the last four seasons, including fourth in 2009 and seventh in 2011. 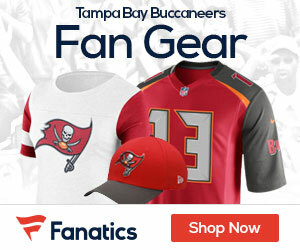 In addition to Zimmer, Tennessee Titans defensive coordinator Jerry Gray and former NFL head coaches Mike Sherman and Marty Schottenheimer have interviewed for the position. Current Houston Texans defensive coordinator Wade Phillips removed his name from consideration on Thursday. Multiple reports are that Carolina Panthers offensive coordinator Rob Chudzinski will also interview with the Buccaneers.